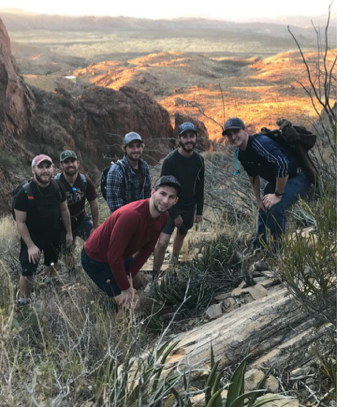 Just about as soon as the students returned from winter break, a group of men were off on an adventure to Big Bend National Park. The 8-hour drive was long and at times boring, but the beautiful golden ridges of Big Bend quickly drew our attention to them. We weren’t in our site for more than an hour and we were already on the trail for a quick hike as the sun was setting. The next couple of days would include longer hikes including the well-known “South Rim” hike that easily stretched 15 miles of rocky hillside and one breath-taking view at the top. It was a great way to start off the semester, but merely a warm-up for our upcoming Grand Canyon trip this Spring Break. 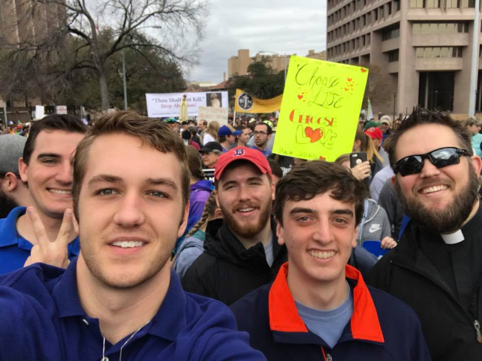 You might be aware, but the March for Life recently took place in our nation’s capital, Washington D.C. As the weeks followed, various cities around the U.S. also took part in their own march/rally. 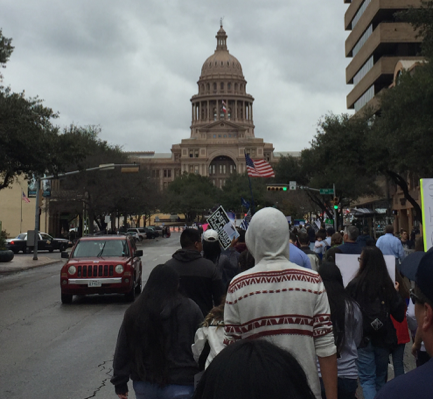 Recently Austin, Texas hosted their own “Rally for Life” and several students from Texas State, more specifically from Our Lady of Wisdom University Parish gathered and headed out to Austin to walk the streets surrounding the capital building and finishing with speakers and music at the capital’s footsteps. 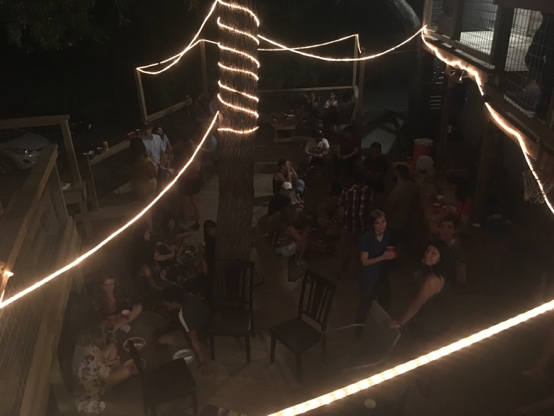 There was great support for this event with people coming from all around the state of Texas. Not more than a few hours post-Rally-for-Life was our monthly Lord’s Day event. This is one of our favorite community events specifically for just that reason as we consistently have a solid community showing. This Lord’s Day was particularly great in that we were all exhausted from the Rally for Life and were down for some good ol’ fashioned relaxation and fun! 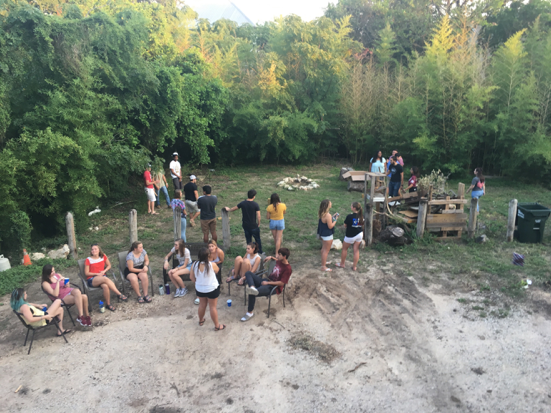 From praise and worship to board games to some deliciously-catered Chick-Fil-A, this was one Lord’s Day to remember.